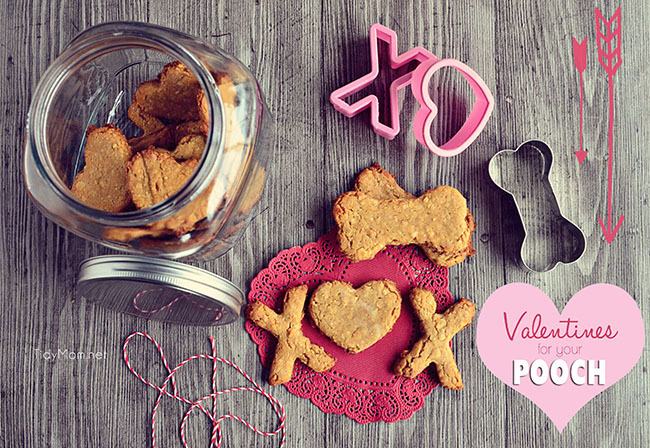 Next time you’re in the baking mood, whip up a quick batch of healthy homemade dog biscuits treat for your pooch! You know those pathetic people who talk about their dogs all the time…..that’s us. If you know my family you know we are HUGE dog lovers……well, animals lover really. I’m pretty certain I have lived my entire life with a dog in the house and in the 27 years I’ve been married, we have always had more than one dog. I don’t know how they do it, but without ever speaking a word they wiggle their way into our hearts. Without a doubt, I believe they make our lives fuller and richer. This past week we had to say goodbye to Pepper. Our hearts were heavy, we knew the time was coming, she was about 14 years old. We rescued and fell in love her over 12 years ago. No matter how prepared you are, you’re never really ready for the final goodbye. We miss her so much…….as do Cullen and Callye. As strange as it feels, it was also a time of celebration………it was Callye’s third birthday, and Allison wanted to make homemade dog biscuit treats (yes we celebrate dog birthdays. pathetic family; see above). Pepper never wanted to be the center of attention, she would have totally been ok with Callye taking the spotlight. Allison and Callye are quite the pair. I’m not sure who is going to have a harder time when she leaves for college next year. This little video I made of the two of them playing in the snow a few weeks ago, sums up their relationship perfectly. 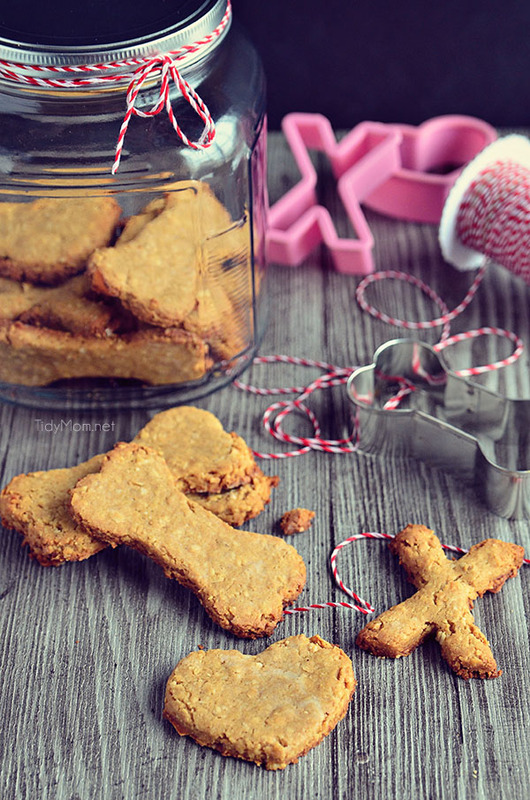 The four-legged friends in our lives aren’t necessarily looking for the sweets that we indulge for birthdays and holidays, but their taste buds will thank you for these tail-wagging good, Peanut Butter and Coconut Dog Biscuits. 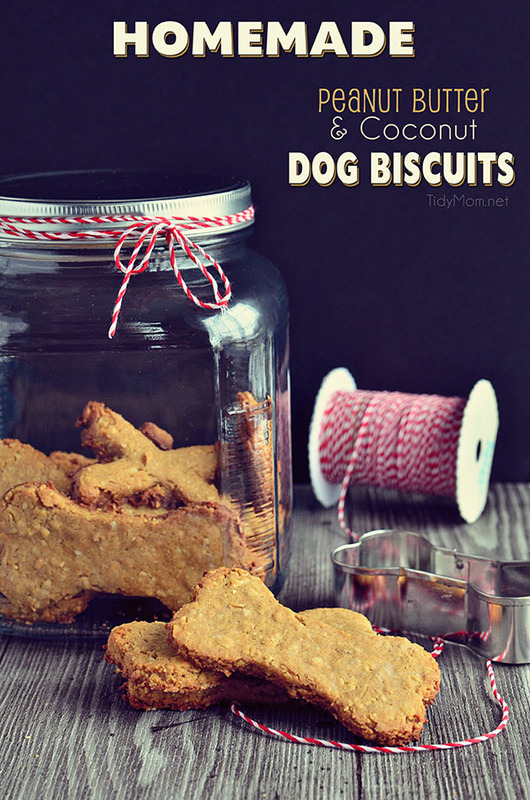 Homemade dog biscuits are probably both cheaper and healthier than a lot that you’ll find in stores. *before making homemade treats for your pet, you might want to talk with your vet about allergies and check this list of foods that are hazardous to dogs. Anytime I’m in the kitchen these two are always underfoot, staring at me with those big eyes hoping I’ll share a few bites. I think they were pretty happy to find out this time the treats were for the birthday girl and her brother. You can cut them any shape, your dogs won’t care! 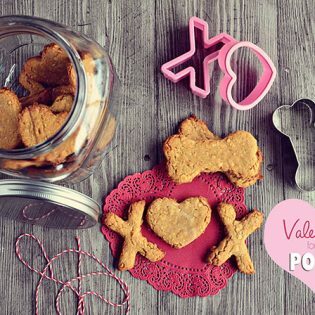 I already had a bone shaped cookie cutter, then we made a few X’s and heart O’s for our Valentine’s Day pooches! 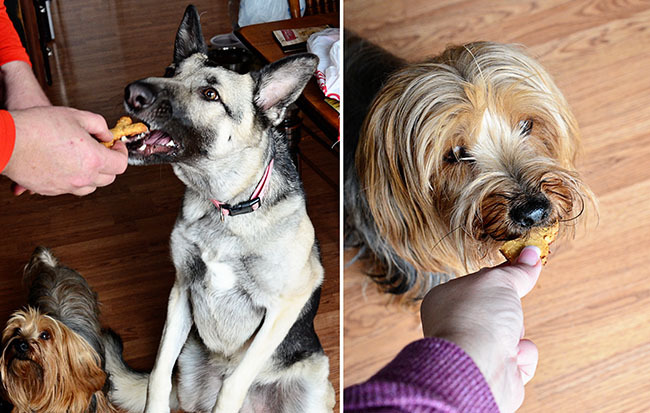 I’m willing to bet your canine companions will love these biscuits as much as Callye and Cullen did! Are you a dog lover? if so, I’d love to hear about your dogs in the comments! In a medium bowl, combine dry ingredients with a wooden spoon. Knead dough into a ball. On a well floured piece of waxed paper, pat dough ball out until flat, then place another piece of wax paper on top of dough and roll out to 1/4-1/2 inch thick. 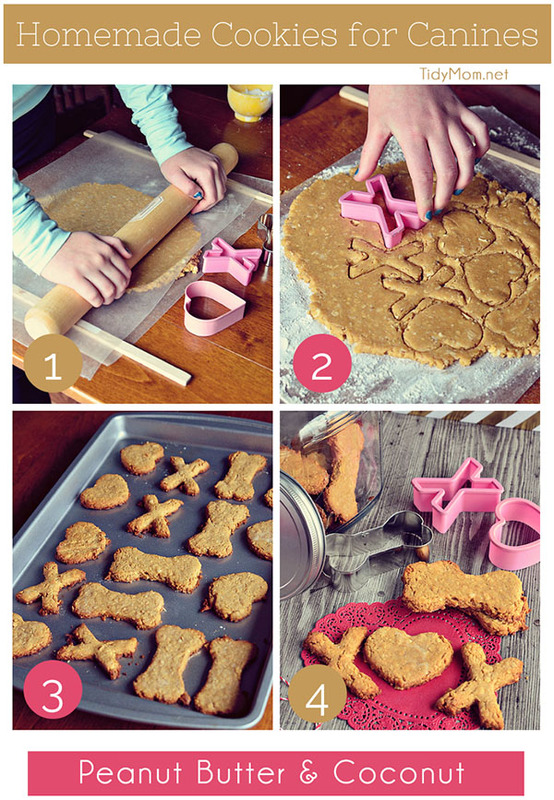 Use a cookie cutter or glass to cut out treats, place on unlined baking sheet. Follow My Everything for Dogs Pinterest Board for more great ideas for your furry friends! Thanks for the “Cookie” recipe for my dogs! We lost our cat (17) last week. It’s tuff but you focus on the good times. We just adopted a rescue she just turned 1 and fostered a rescue which my Daughter adopted (actually he rescued her!) he’s still a puppy. 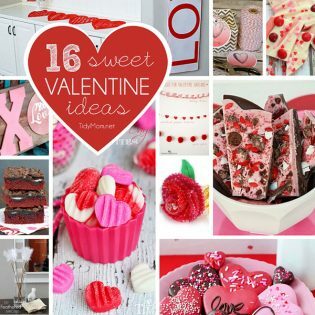 I’m sure they will love these! I think Meg needs these! What a lucky pup – all those healthy ingredients in this snack! I want to share the recipe favorite treat of my dog. My previous Bichon, Bisquit, loved homemade cookies. One time I made the whole batch and put the trays in the oven, set the timer and went in the living room to watch tv. When the timer went off, Bisquit came RUNNING to get me only to be disappointed that it was a signal to switch trays in the oven! She waited patiently by the oven for those cookies to come out! Thanks for sharing this nice and easy dog cookies recipe. I will have to make these for my Kona! Thanks for the recipe! I am sorry for your loss of Pepper. Thanks for the treat recipe! We will make these for our border collie, Mindi. I know a little pup that would LOVE these! It is not pathetic! Never call yourself pathetic for being an animal lover! I don’t have kids yet so my dog is like my child and I spoil her as such. These treats look delicious and I cannot wait to try them out for Hera, my mini dachshund. I guess my fiance and I are doing some baking this Valentine’s weekend. Thanks for the great share! How do you store the peanut butter treats? What is their shelf life or can I freeze them? Is the oat meal quick oats or some type of meal, similar to corn meal? 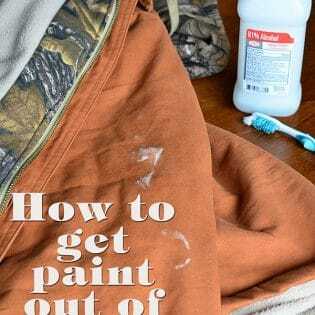 If left to dry out, they will keep for months stored in a cool dry place. For the oatmeal, you can use quick or regular. I decided to make these because I’ve never made dog treats with almond flour before. They came out great. My dog loves them. My kids think they look pretty good too! I’ll make this recipe again for sure. Fantastic ideas. Just love it. Will love to make it for my only beloved puppy. Thanks a lot for your valuable information.